The New York Times’ Mike Issac was the first to report the news of the accident on Twitter. 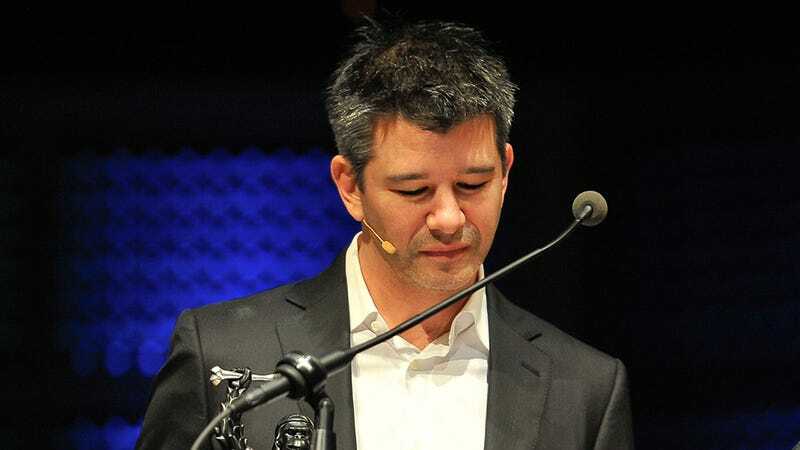 Business Insider has confirmed with Uber that Kalanick’s parents were indeed the passengers on a boat that authorities say smashed into a rock. According to a local Fresno news outlet, sheriff’s deputies discovered the couple about two hours after the accident when someone noticed debris in the water. Bonnie Kalanick had already passed away and her husband was airlifted to Community Regional Medical Center. Sgt. Rob Dutrow from the local sheriff’s office said that Donald Kalanick “complained of pain” and “had some scratches some bruises, but seemed fine - conscious and breathing.” He is expected to survive. Last night Travis and his family suffered an unspeakable tragedy. His mother passed away in a devastating boating accident near Fresno and his father is in serious condition. Our thoughts and prayers are with Travis and his family in this heartbreaking time.